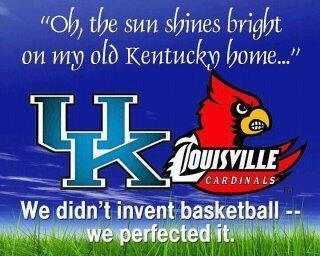 In Kentucky, a rivalry exists so severe it has torn apart families, ruined friendship, and divided the entire state. I ain’t talking about the Hatfields and the McCoys, y’all. 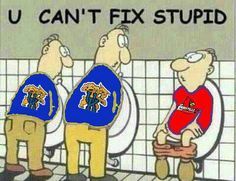 I’m talking about the Kentucky Wildcats vs. the Louisville Cardinals. Yes, Kentucky is such a blessed place (if you don’t believe me, ask Daniel Boone) that it has not one but TWO freakin’ awesome collegiate basketball teams. 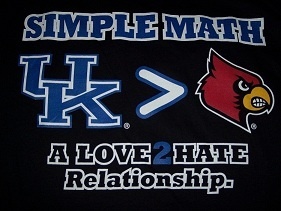 This means one has a choice to make–Cardinals or Wildcats?!? Those of us who were raised in the good ole’ bluegrass know just how serious this decision is. 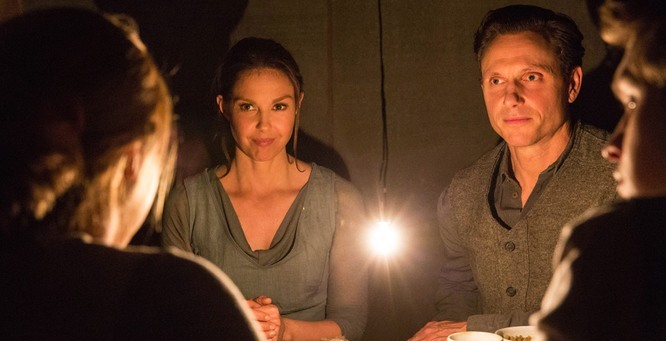 It’s kind of like choosing a faction in Divergent–you can go your own way, but expect your mom to cry if you do. If you’re mathematically challenged, you may not get it. ..but others are mean, spiteful, or stupid. If you’re making decisions like these, your basketball preference should be the least of our concerns. At the end of the tournament, both teams represented the Bluegrass State in a way that should make us proud. Why do we need to sling insults at one another? I’ll bleed blue until the day I die (that means I’m a Kentucky fan for those of you not from ’round here) but at the end of the day, a win from either team is a STATE win. So lighten up everyone–root for your team, but don’t be mean. A win for either is a win for all of us.